In this blog post, you will discover the very special ties which unite the photographers to their material. Some rely on the most recent technologies, while others let themselves be guided by their intuition. Two radically different methods which both produce good results. Is photography really intimately tied to photo equipment? Talent is obviously above material contingencies; but with very good material, this talent is able to go well beyond simple expression. 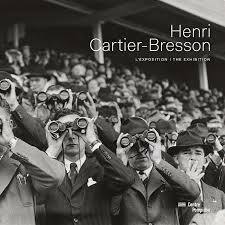 Cartier-Bresson worked with Leica, Vincent Munier with the latest Nikkor telephoto lenses, Nikon products…and Usain Bolt doesn’t beat records in tennis shoes! Talent is obviously above material contingencies but with very good material, it is able to shine that much more! We certainly agree: these talented artists would remain so even with low-end material, but why be masochistic and work with poor material just because you’re talented? There are just as many ways to take photographs as there are to do one’s shopping! With material that is very simple or very complex, very expensive or quite affordable. So what goes on in the head of those who wish to buy a very expensive lens and, inversely, of those who say that the material doesn’t make the photographer? We all dream of leaving our fingerprint on the history of photography…or more modestly, of procuring emotion from those with whom we share our photos. We are social beings, and the need for recognition is a part of our Maslow pyramid. As photographers, we all dream…or almost, and sometimes secretly, of such or such angle, such or such material, as it is sometimes not good form to let on that we would only take beautiful photos with such or such device. The best photographers would certainly take beautiful photos with modest material, but they quite often use dream equipment. Why would they do otherwise? We can’t imagine for a second that Michelangelo worked with oxidized marble, or that Leonardo da Vinci used the dullest of colors. Why would they? 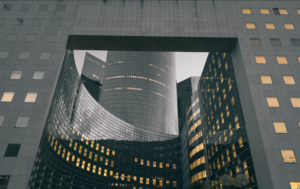 Those of the younger generation such as Aliocha Boi enjoy playing with perspectives, lighting, and the lines of La Défense district. With modern figures come modern materials. There is more to life than technology! We will finish this blog post by recounting the journey of a photographer couple, united in life as in business. Different profiles and paths, but a common passion for photography. Their testimony is touching through its sincerity and candor. Yves has been a photographer since adolescence, and won at the age of 23 the international contest of the magazine, “Photo”. Then at 25, he made his debut at Harcourt under the wing of Pierre Anthony Allard; he then traveled the world and attended workshops with celebrity photographers such as Peter Lindberg and Paolo Roversi. Johanna comes from the world of communication and wellness, and she discovered the photography profession while attending photo shoots. Their vision for photography is rather simple: Yves is a photographer moved by emotion. 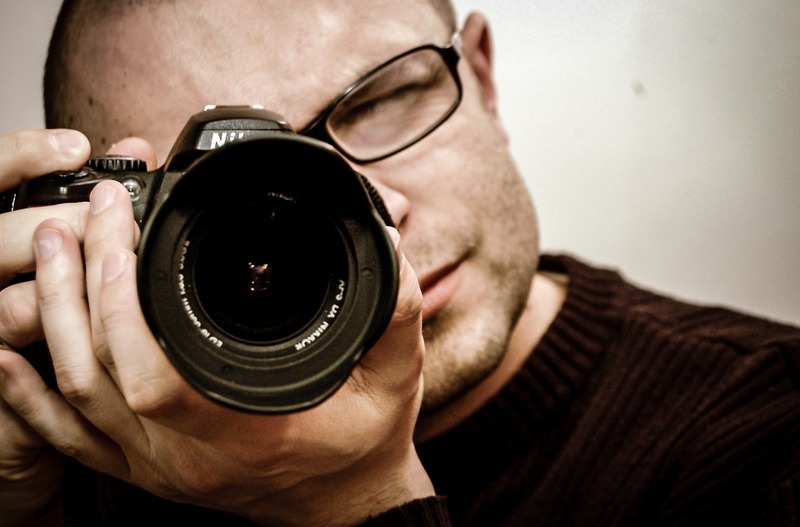 If he photographs someone, it is because this person sparked his curiosity through what they give off. He focuses on art photography, prints his favorites, and lets them gently ripen for the purpose of preparing an exhibition (surely in 2016 or early 2017). He recognizes that photography allowed him to flourish: “it’s really a branch of photography which is humanely enriching and thrilling, whether it be at the emotional level, or through the joy and happiness generated”. For Yves and Johanna, the constraints tied to the material are not among their concerns. They express themselves with candor, and are above all else guided by pleasure. When asked about their preference, they answered back that their hearts choose film, but digital prevails through its simplicity. Thanks for visiting us during our product photography events! We would like to examine, in this continuation of our 4-post series, the best practices which will make the acquisition of a packshot photo studio a success.